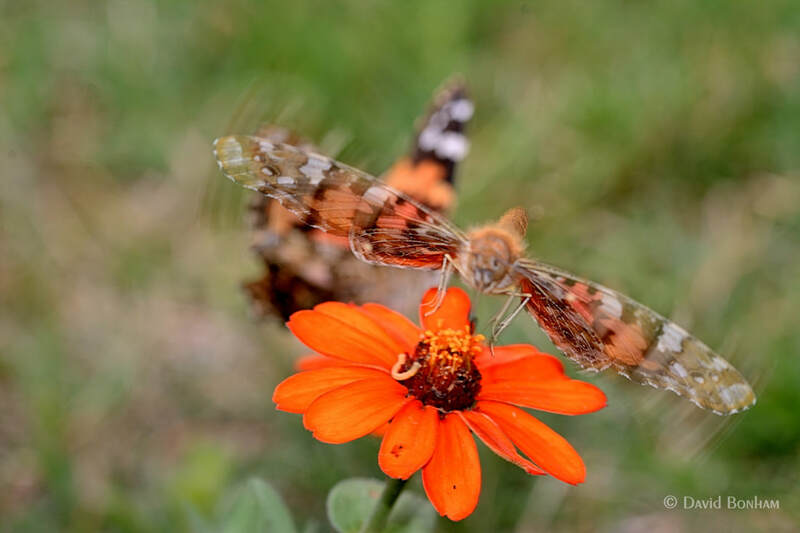 I don’t understand how this butterfly got its common name of Painted Lady. According to the website Butterflies and Moths of North America “The Painted Lady is also known as the Thistle Butterfly because of the caterpillars’ food preference and also as the Cosmopolitan because it is the most widely distributed butterfly in the world.” Okay, we now know the why for Thistle and Cosmopolitan butterfly but what about Painted Lady? Why Painted Lady? Whenever I hear the term painted lady I think of a lady of the night, and I’m sure you know what I mean. 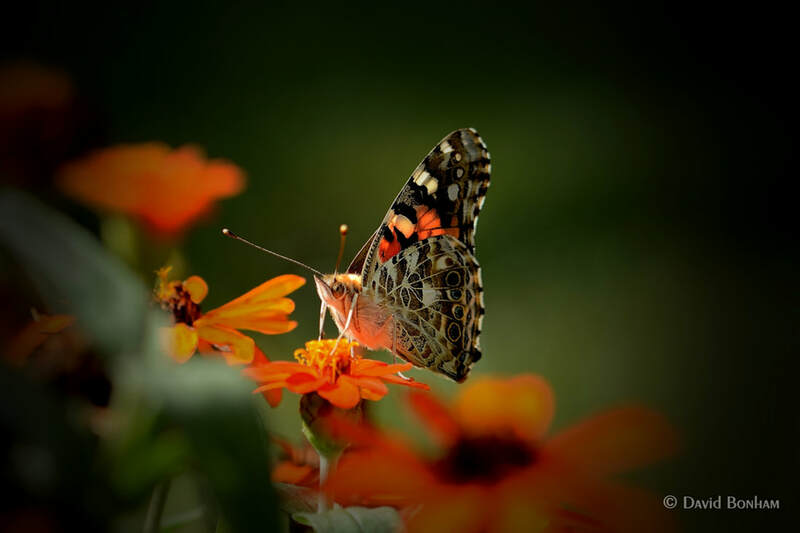 Is that any kind of a name for a butterfly? I’m not trying to make a mountain out of a mole hill, it’s just that sometimes a question will pop up in my head and it kind of bothers me if I can’t figure out the answer. Unanswered questions is one of the reasons I have a love hate relationship with history; the subject, not history itself. For example what’s the definitive answer to the who/why regarding the killing of Alexander the Great’s father, Philip II of Macedon. Another question: was the androgynous body shape of Egyptian ruler Akhenaten (Amenhotep IV) the result of a disease or were the representations of his body religious symbolism showing him as the embodiment of the god Aten the mother and father of all people. A question not talked about how Akhenaten hooked up with Nefertiti. Now there’s question for history. How could a guy, who undoubtedly was not the best looking pharaoh, have married so far above his pay grade. I mean come on, Nefertiti; one of the most beautiful woman in all of recorded history. I guess when you are Pharaoh and a god here on earth women may tend to find you more attractive than they otherwise might. In modern time we still have some unsolved mysteries such as did Hitler survive WWII (you don’t really believe that tooth analysis mumbo jumbo do you? ), where is Jimmy Hoffa’s body, and don’t even get me started on all that grassy knoll stuff. 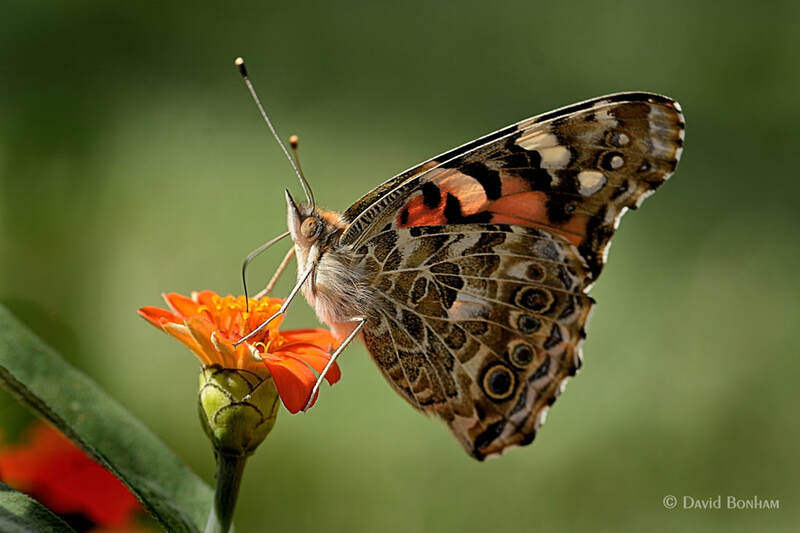 I realize that I’ve dug myself into a huge digression from the subject of naming the butterfly painted lady. I have done big digressions like this more often than you know because when I get to this point and see what I’ve done I delete everything. I’ve decide not to do that this time. The reason is pretty simple: time and effort. I really don’t have time to rewrite a narrative for this post and even if I did I really don’t want to put in the effort it would take. Go ahead and judge me; right now I really don’t care that much because I have bigger concerns. E.g., how in the world am I going to wrap this all up? Oh yeah, another thing. 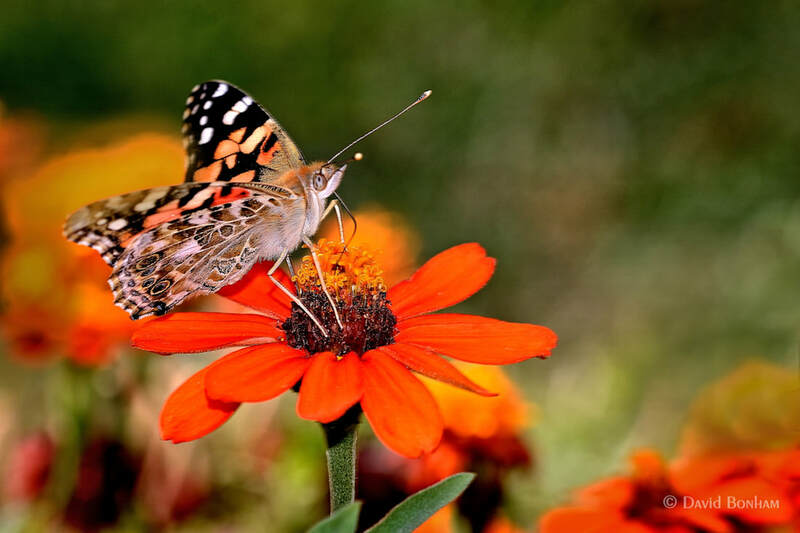 Painted lady (vanessa cardu), they’re not all ladies. Take that however you want. 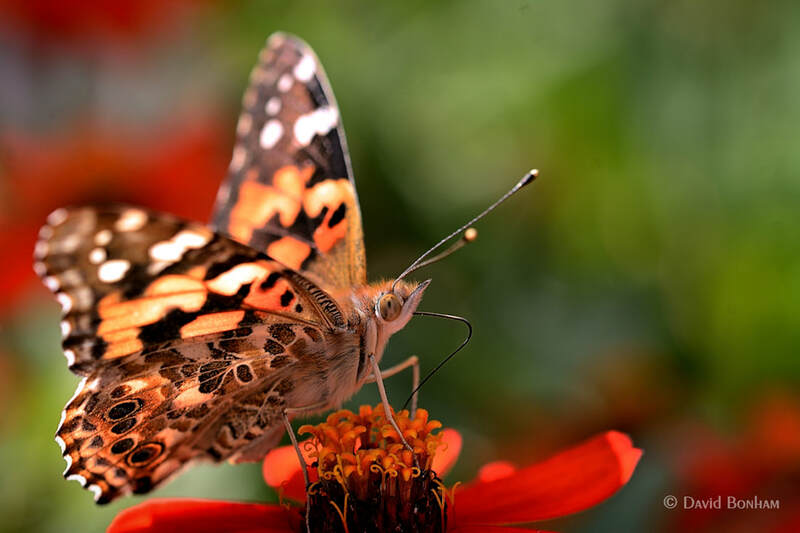 This entry was posted in Insects and tagged Nikon D7100, painted lady, Sigma 105mm F2.8 EX DG OS HSM Macro. Bookmark the permalink. Your captures are fabulous. 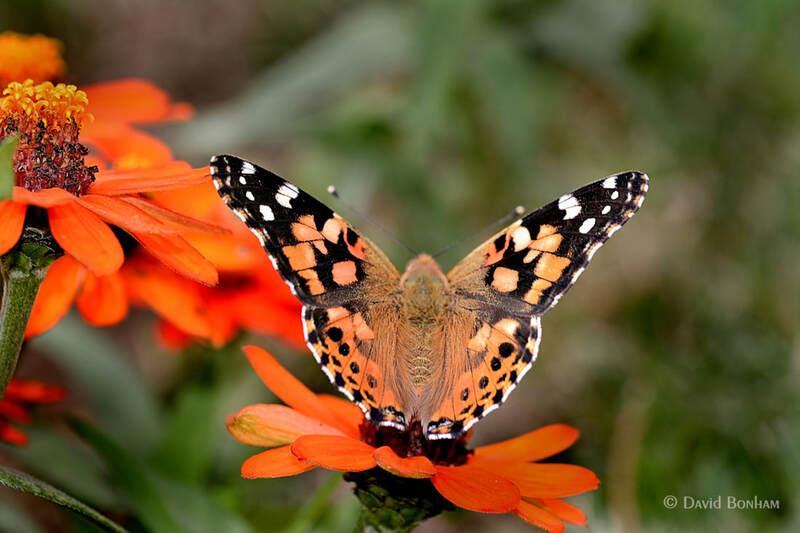 So yea, what does the male think of being called a Painted Lady? I’ve wondered about that myself…. Whatever its name, your photos have captured its beauty.